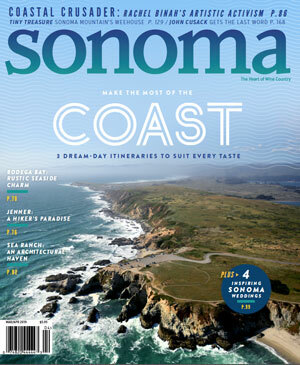 In case you've missed it, The Duck Club Restaurant at Bodega Bay Lodge has changed its name to Drake’s Sonoma Coast. 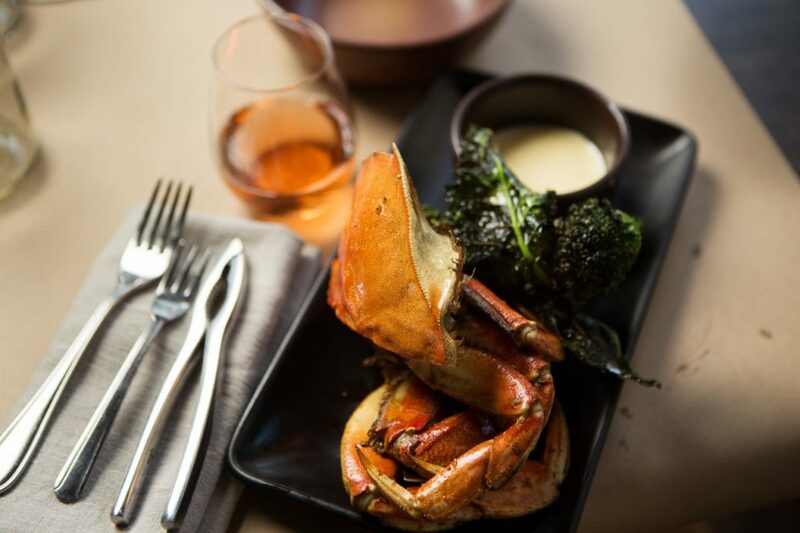 Chef Jeffrey Reilly is still at the helm, and the menu still reflects the local West Sonoma County bounty, with local cheeses, seafood and of course Jeff’s Mom’s chocolate cake. 103 CA-1, Bodega Bay. We’ve been sussing out the best crab sandwich (Dungeness crab fishing is still happening) and so far Spud Point is still our favorite. 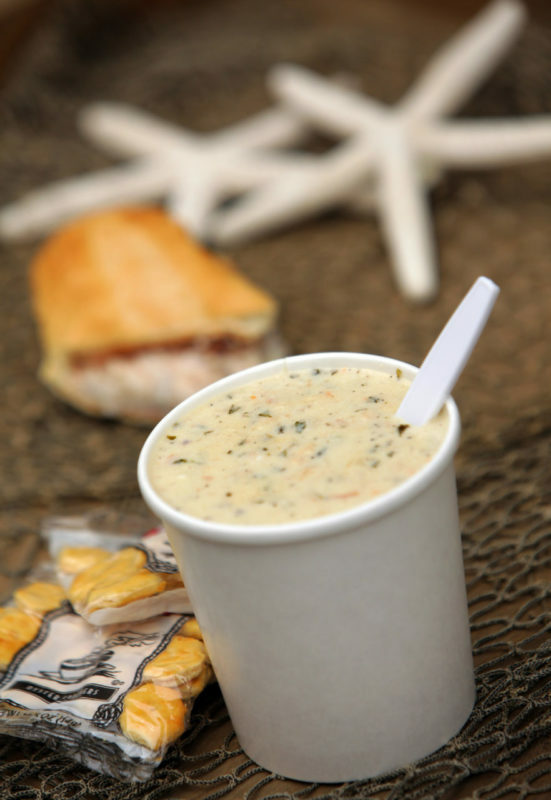 We’re fans of their homemade chowder, as well, which even locals (we asked) said is the best in the Bay. 1910 Westshore Rd, Bodega Bay. 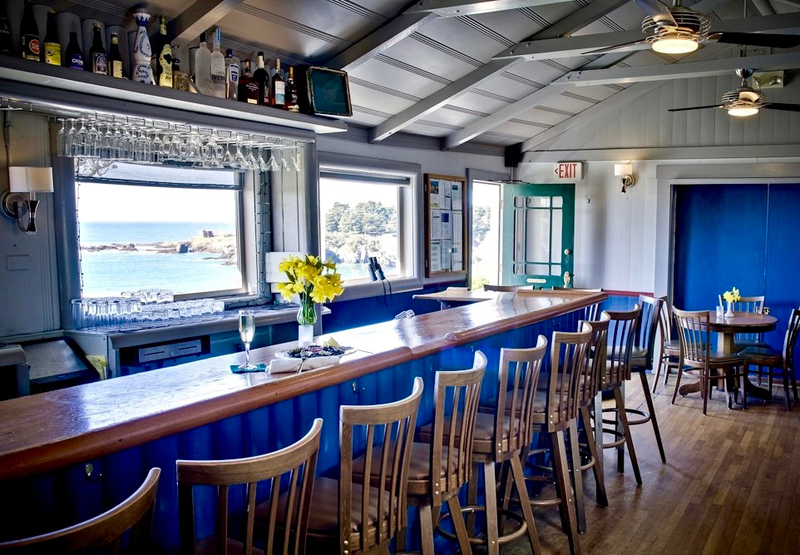 Located near Spud Point, Fisherman’s Cove is an incredible dining spot at the harbor. Crab sandwiches are served on ciabatta-style bread, and generous with the crab. Grilled oysters rock and the chowder is solid. A definite must-stop, 1850 Bay Flat Rd., Bodega Bay. 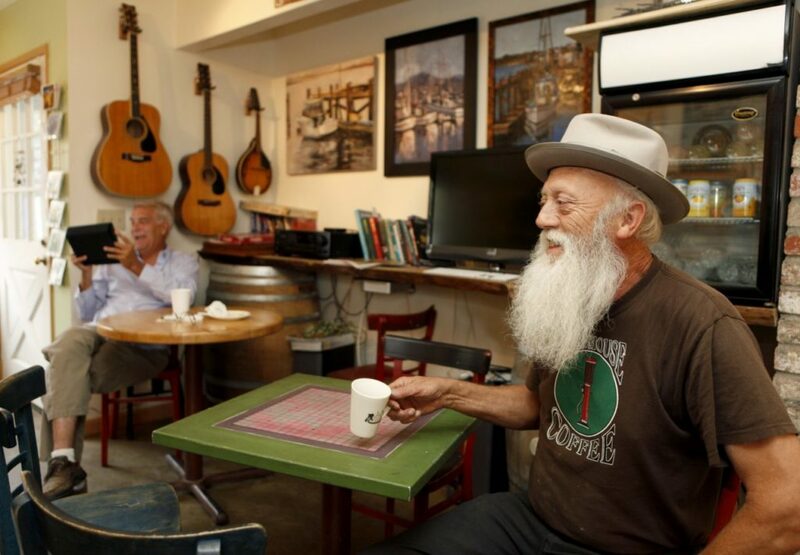 Tucked away in a small shopping center on the way to the harbor, Roadhouse Coffee is a tiny, mostly-locals coffeehouse with free Wifi, a solid Red Eye to get you going and award-winning blueberry coffee cake. 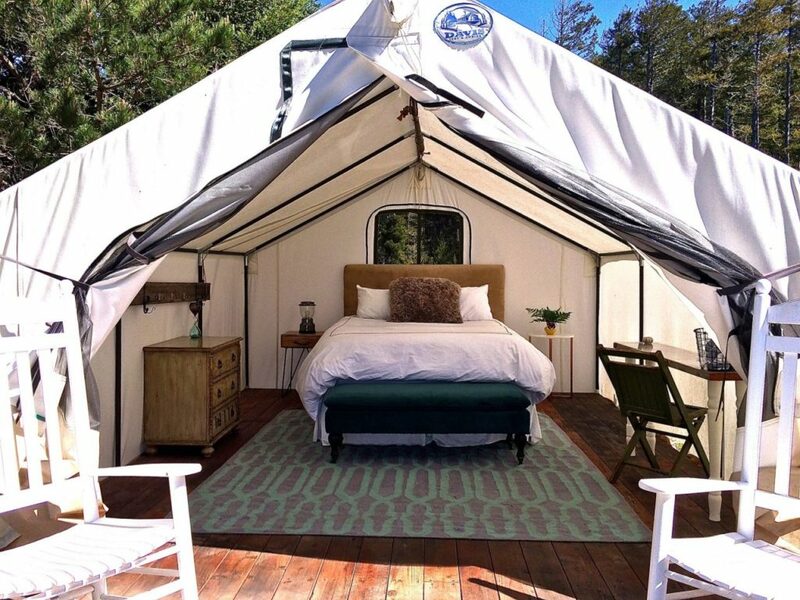 You’ll probably end up chatting politics or clam chowder with one of the regulars, or watch the steady flow of friends and neighbors stream in and out, but either way, it’s a sunny spot to relax and read a book. 1580 Eastshore Rd, Bodega Bay. If only more menus had an asterisk at the bottom stating that they deep fry in local pork lard. 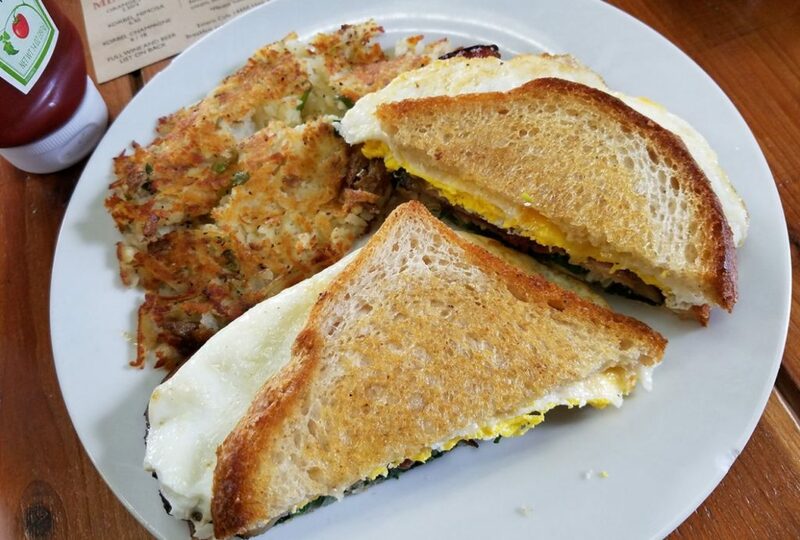 That alone is worth the cost of admission to the Estero Cafe, though the breakfast sandwich of two fried eggs, grilled Village Bakery sourdough bread, Estero Gold cheese, onion and mayo with bacon from the Sonoma Meat Co. will fill your belly for a long day of hiking along the coast. The couple who run the cafe are dedicated to using local produce and ingredients, making it a legit spot for true farm to table eats. 4450 Highway 1, Valley Ford. Rocker Oysterfellers serves up great cocktails, oysters, a killer patio and Southern-inspired food. 14415 Shoreline Hwy, Valley Ford. 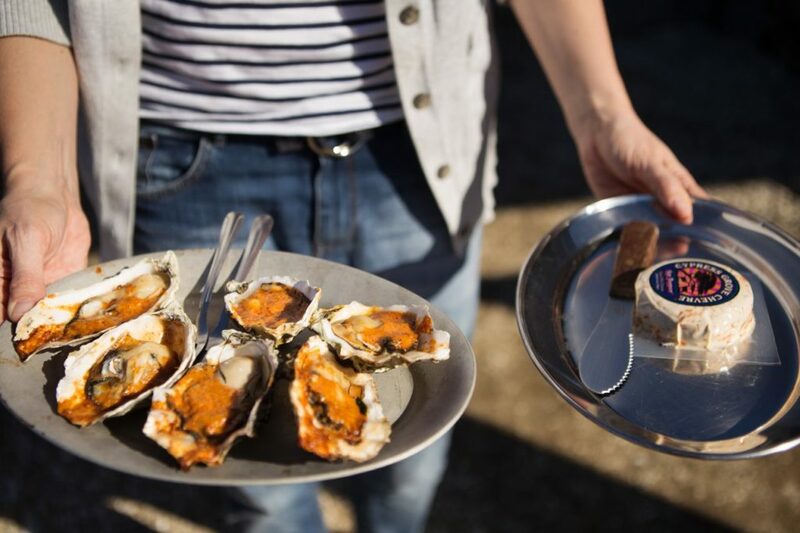 The bustling West Marin town of Point Reyes Station is a foodie destination as home to Cowgirl Creamery, Bovine Bakery, the Station House Cafe and Osteria Stellina. 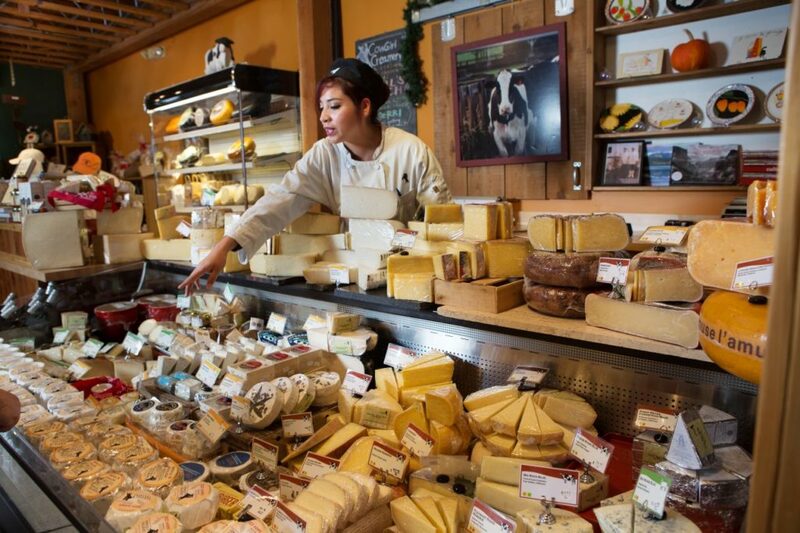 Tomales Bay Foods is a favorite picnic supply spot, where you can grab some Cowgirl (and other) cheese, sandwiches, wine and bread to sustain your day at the coast. The creamery’s Red Hawk washed rind cheese is made in Point Reyes, as you can smell distinctly, though the rest of their products are made in Petaluma. 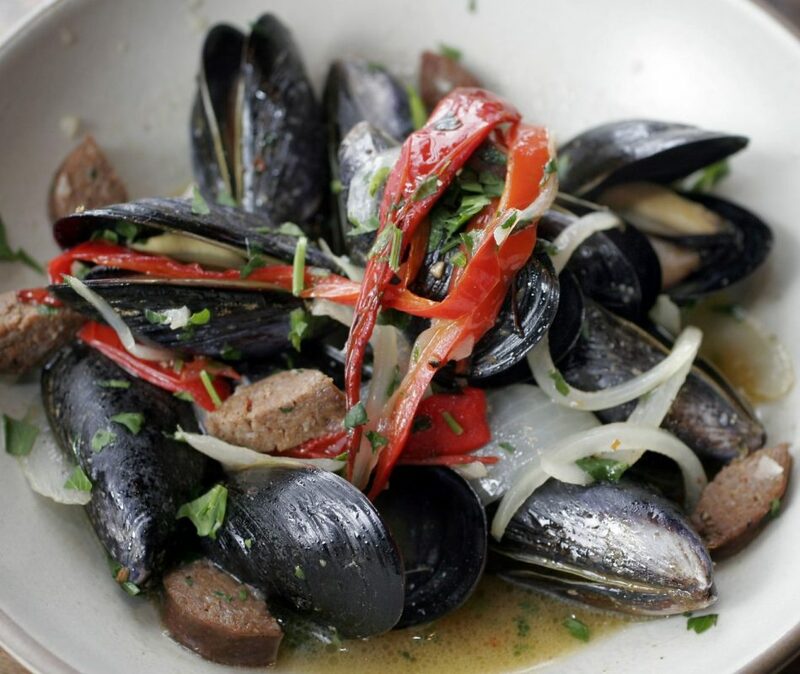 We made a pilgrimage to Osteria Stellina, a distinctly West Marin Italian restaurant that’s grabbed some national attention for its pastas and pizzas, though after the departure of Chef John Helquist has reportedly stumbled a bit. And while we noticed a couple of frustrated customers at lunch (one sent back oysters, the other waited nearly 10 minutes for a waiter), the Strozzapreti with slow cooked Baranaga Ranch lamb ragu was honestly one of the best bowls of pasta in recent memory, thanks to a recommendation from our server. 11285 CA-1, Point Reyes Station. 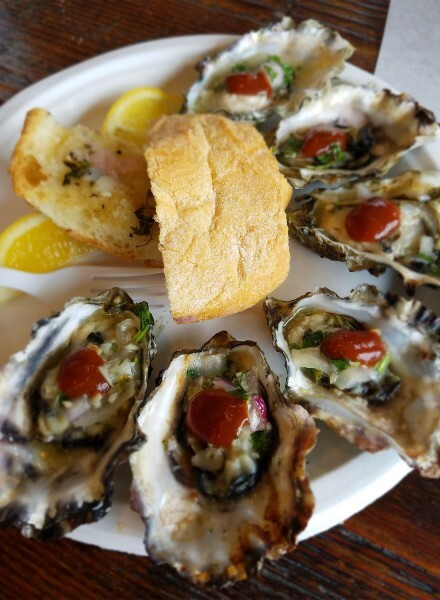 Hog Island Oysters and the Marshall Store: I think it’s a toss up between these two spots, depending on what you’re after. 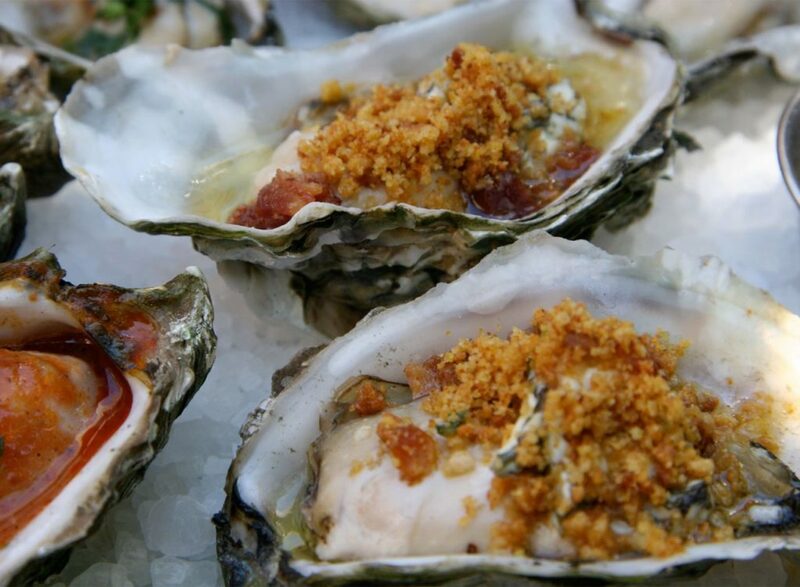 Oysters are stellar at both, and the views are both excellent. 20215 Shoreline Hwy, Marshall, 19225 State Rt 1. Marshall. 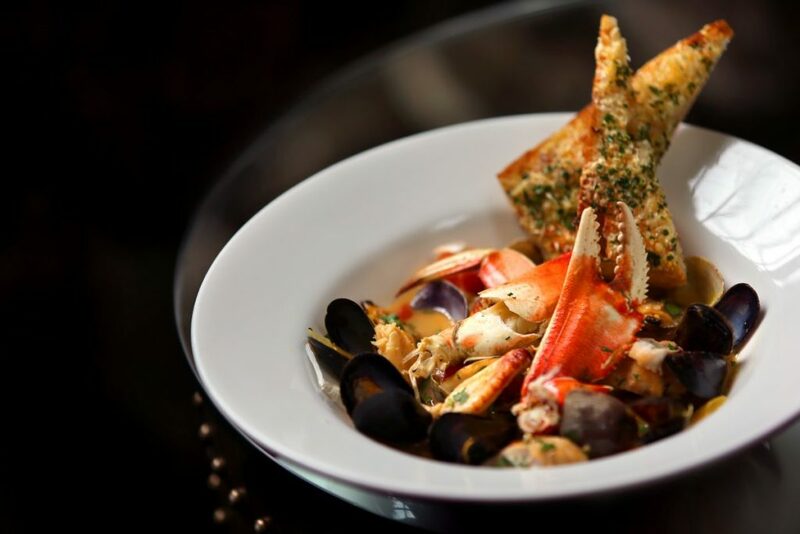 Sir and Star serves up destination dining at the Olema Inn with a chef-driven menu and rave reviews. 10000 Sir Francis Drake, Olema. 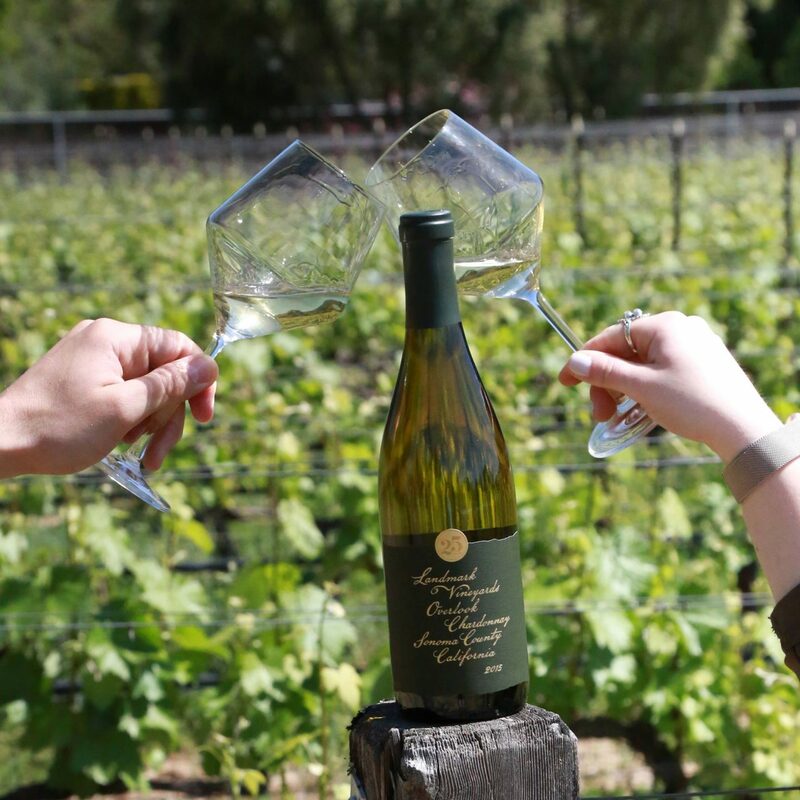 Make the best of the heat wave by sipping Sonoma wines on warm nights.